3 Sisters Married to 3 Men with their various Shortcomings, decide to go together on a vacation that will unleash several hidden secrets which had been locked away for years, How will they all survive this weekend? 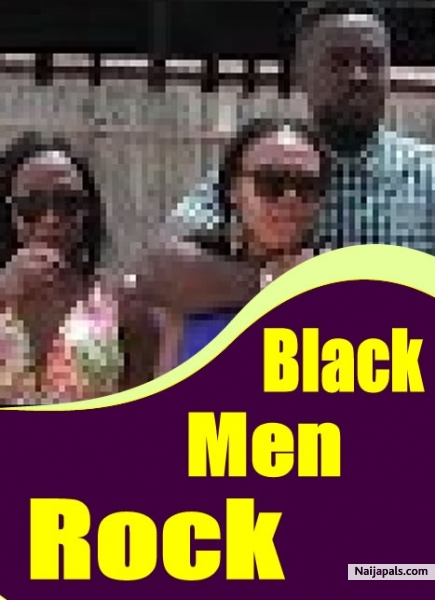 Find out in this lovely movie titled "Black Men Rock". 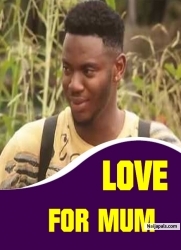 Starring-: John Dumelo, Ruth Kadiri, Bolanle Ninalowo, Toosweet Annan, Tamara Eteimo, Beverly Osu etc. Producer & Executive Producer- Nneka Adams, Directed by Okey Ifeanyi.